IT'S HERE & IT'S READY TO SHIP NOW! Deploying ultra-high capacity does not mean additional complexity in network deployment and management. 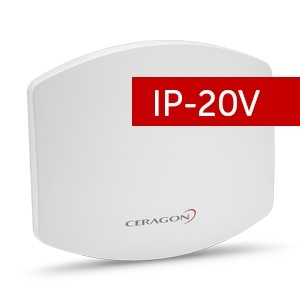 Introducing Ceragon’s ultra-high capacity FibeAir IP-20V – the solution that brings your wireless networks into the multi-gigabit era.